Mark Montano: Boho Home Decor Projects! I can't help grabbing all of the fun silicone molds I've been seeing at the dollar store lately. 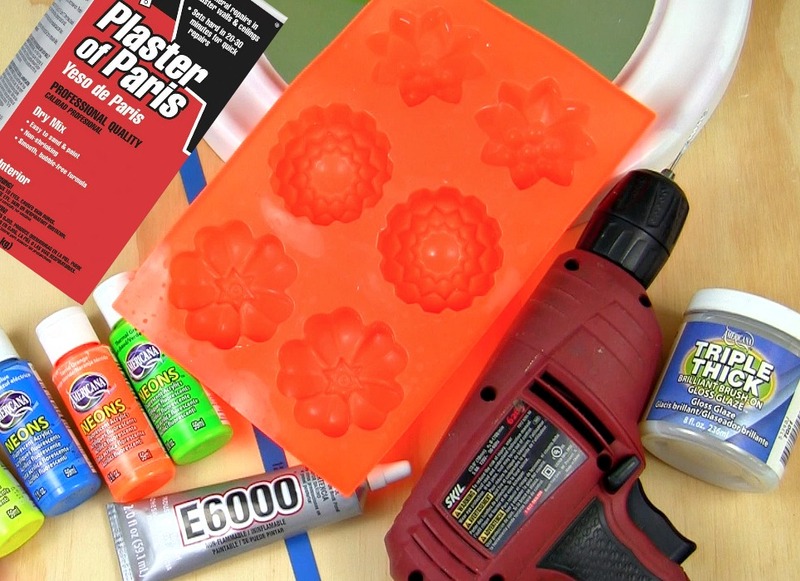 I don't bake, but I sure love to fill them with things like plaster of Paris and resin! 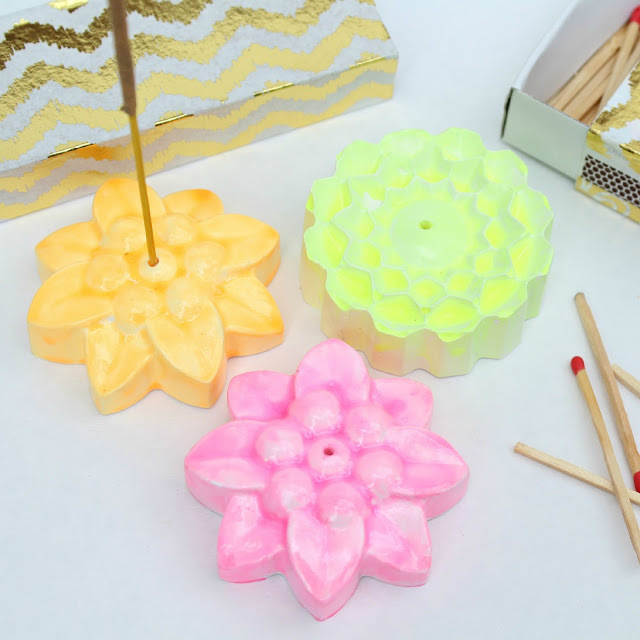 This flower mold is one of my favorites and I found a place for you to order it below! 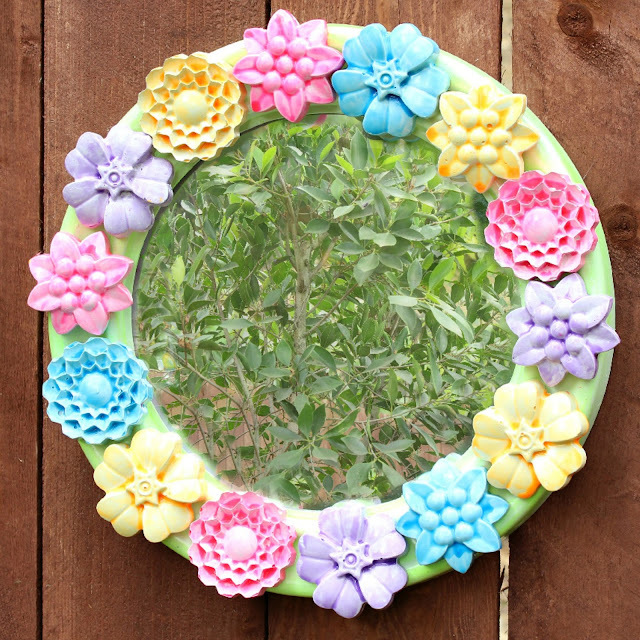 Now initially I only wanted to make a simple incense burner, but as usual I went a little overboard and ended up making a mirror and some place card holders.....All with a boho feel. Can we say CRAFT-A-HOLIC! The faux glaze technique is really rocking my world lately, too. Check out the video to see how I made all three projects. My beautiful glazed incense burners! 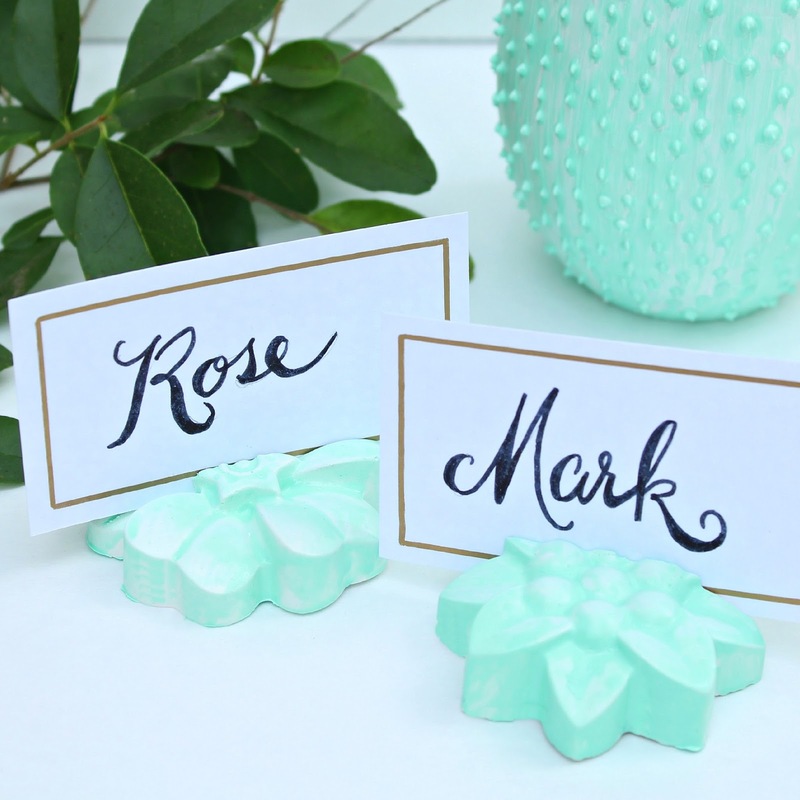 Place card holders for your next dinner soiree!